Need some holiday spending money? 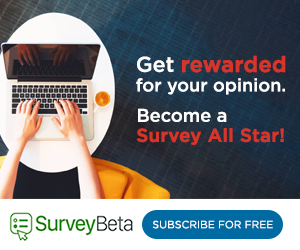 SurveyBeta will match you with surveys from a variety of top companies. That means more survey invitations for you, and a fast & quick way to earn money. Sign up today and start filling your piggy bank. You can cash out in a number of ways like PayPal, a cash check, gift cards, and more!